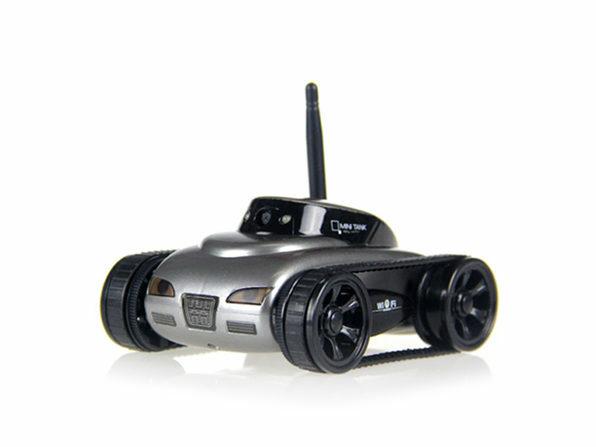 Channel your inner secret agent with this covert camera tank! 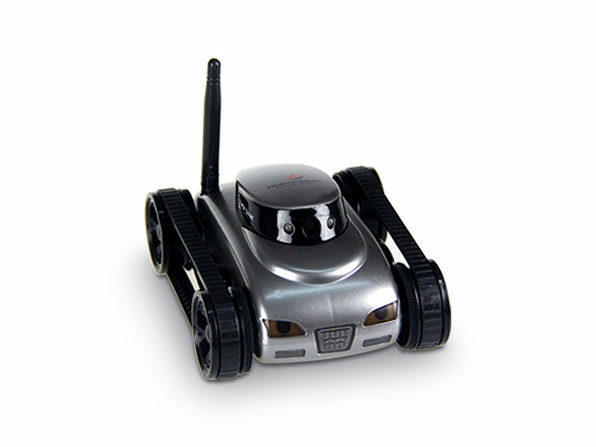 Capable of capturing live video and photos, the All Mighty WiFi Camera Tank lets you carry out top-secret surveillance missions straight from your smartphone or tablet. Using the companion app, you can control the All Mighty tank from over 100 feet away, steering it around obstacles and corners and beaming footage directly to your device.